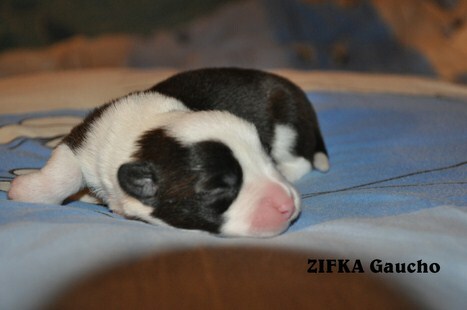 With big pleasure we would like to inform that on Monday-26 of November our Sylvia became mother!!! 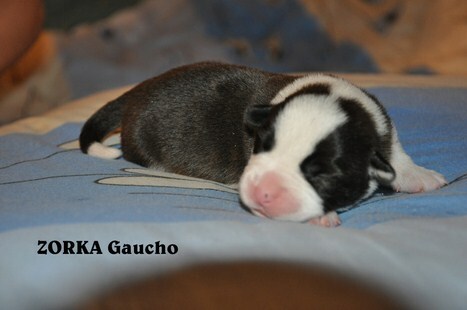 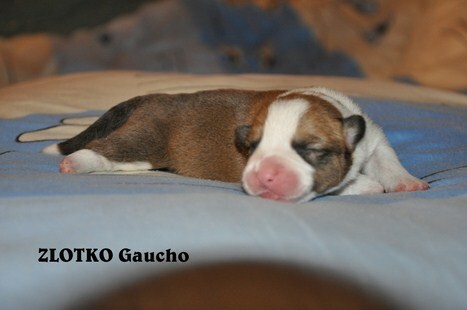 We have 8 beautifull, healthy pups-6 girls and 2 boys.Mom and puppies feel great. 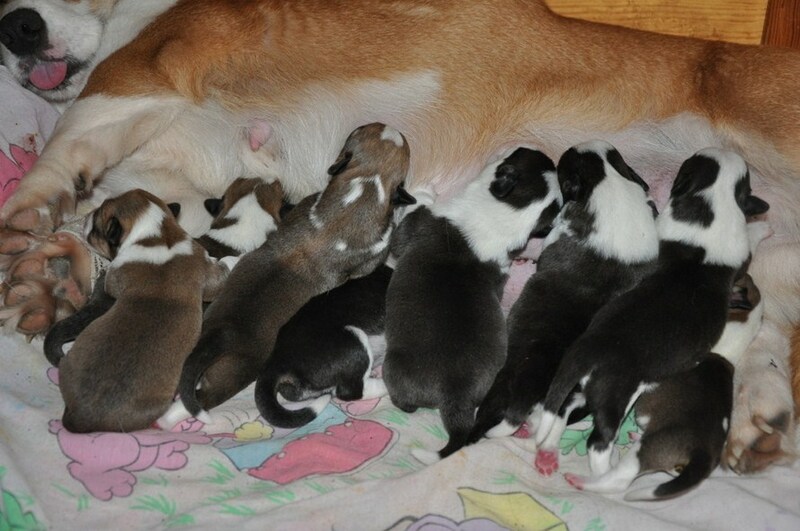 We are so happy and so proud !!! 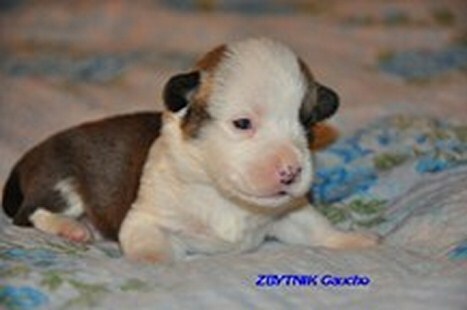 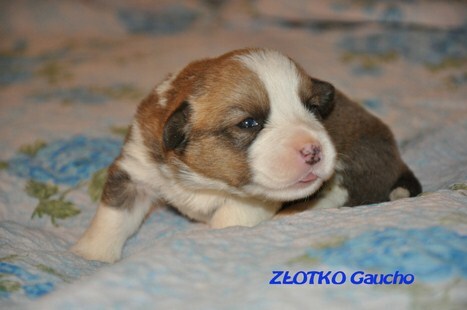 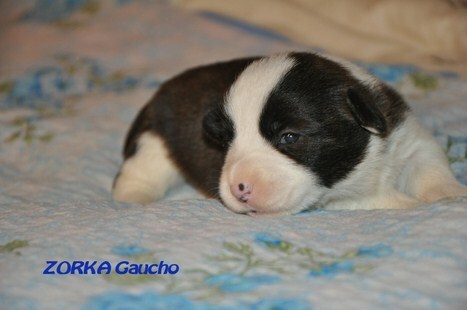 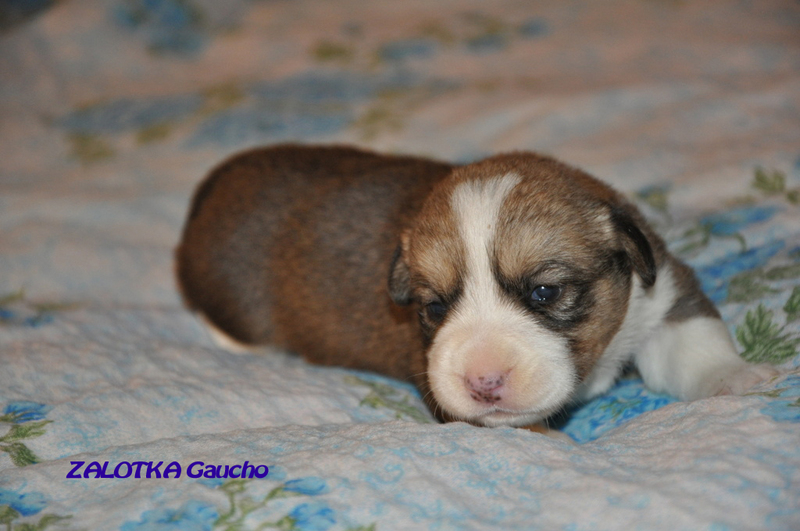 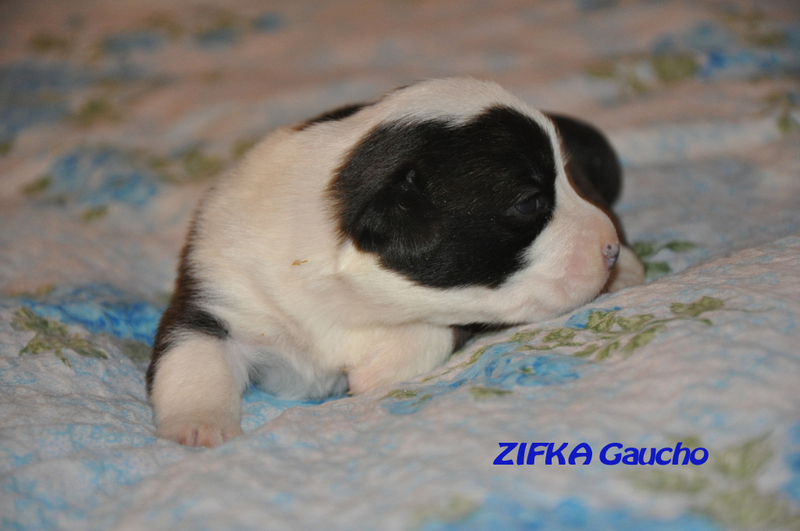 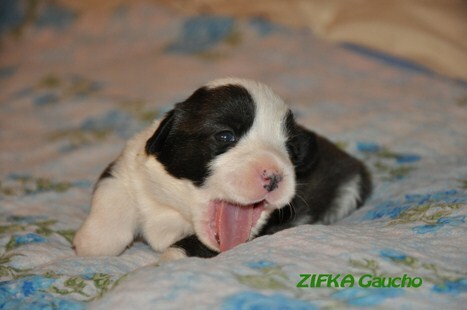 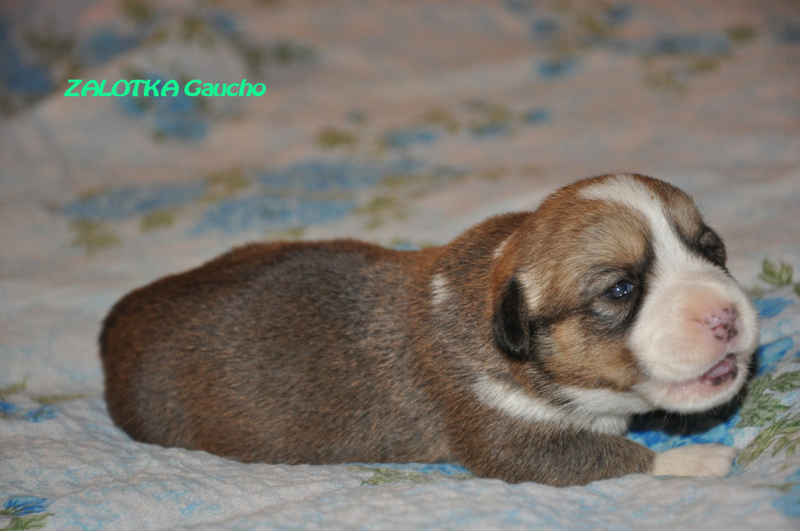 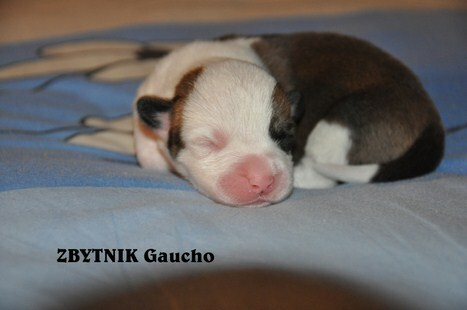 We are so exciting for borning puppies out of DJ and Sylwia-in the end of December 2012. 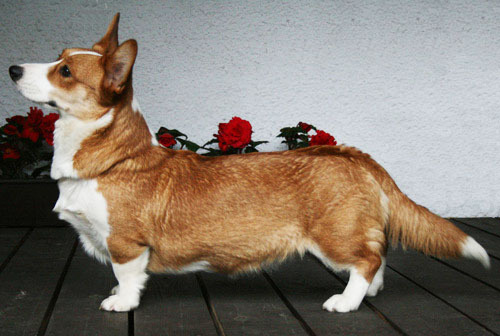 We are so interesting of this mating. 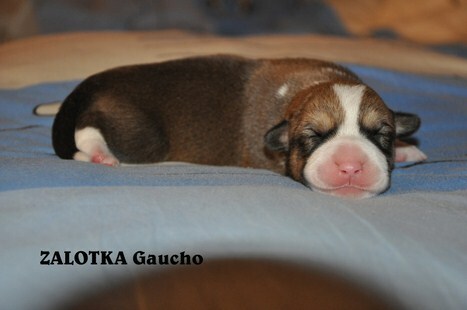 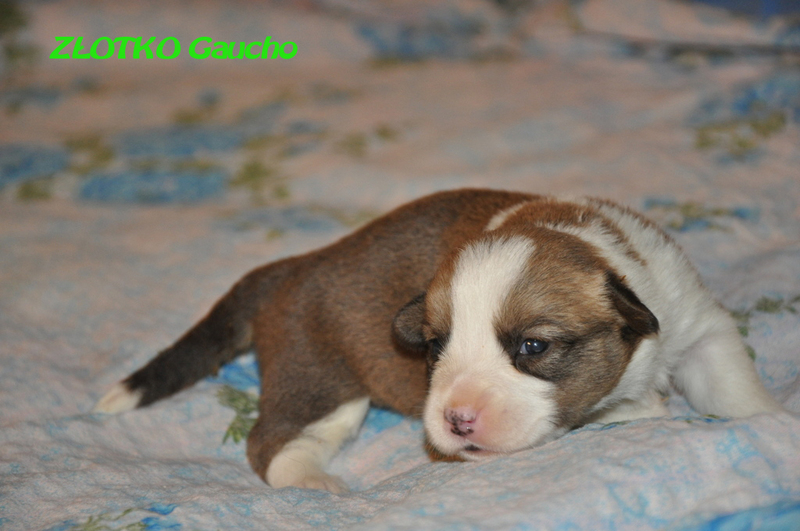 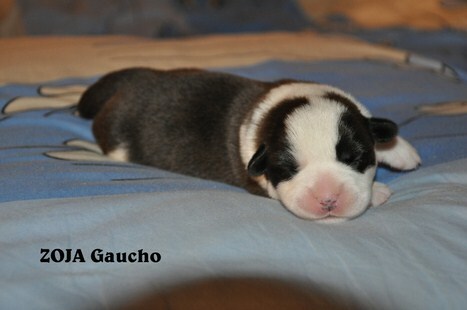 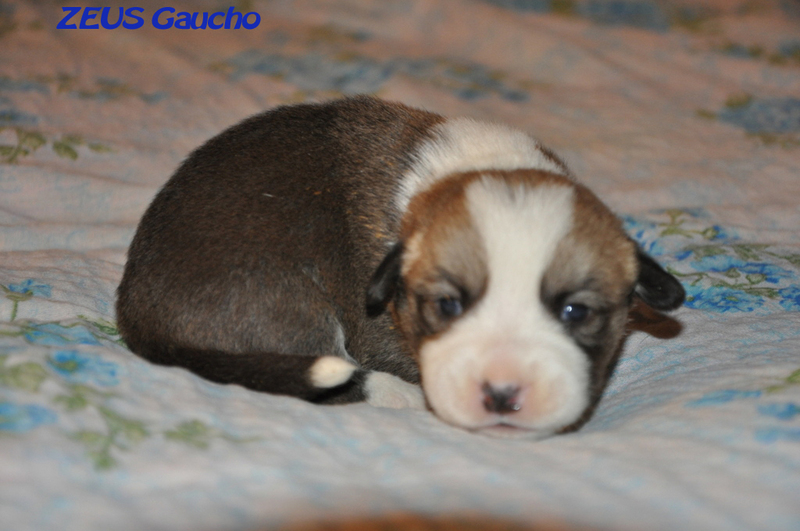 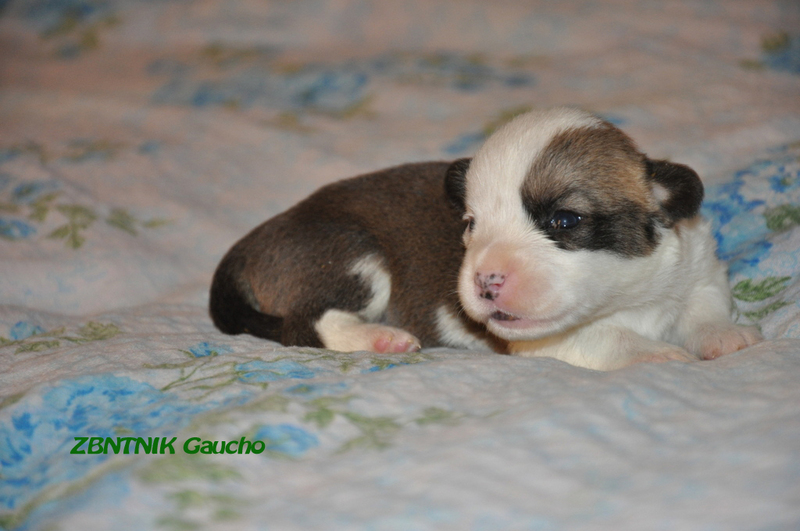 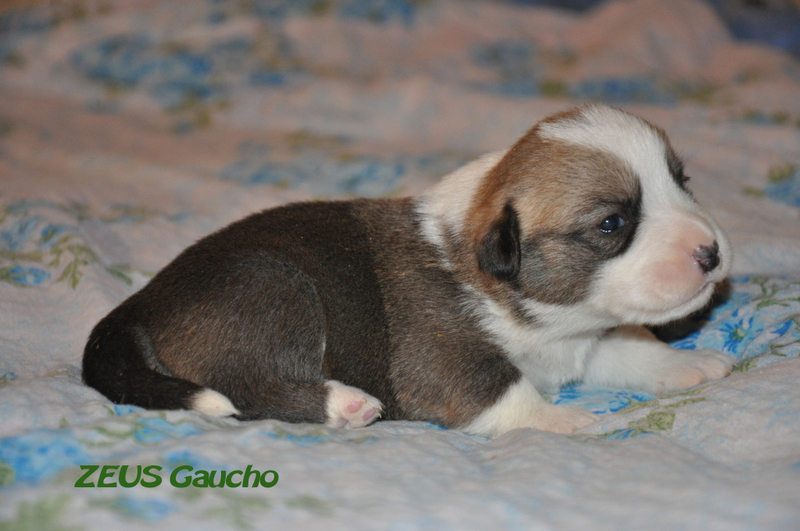 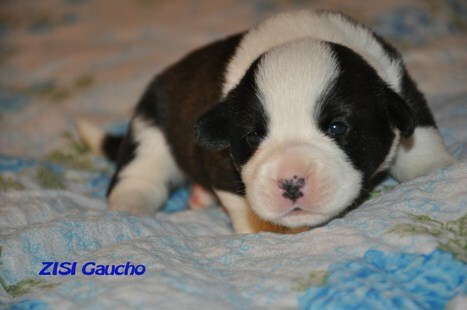 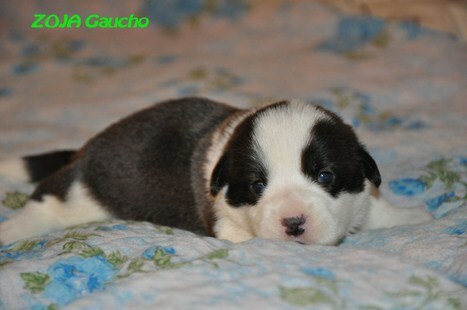 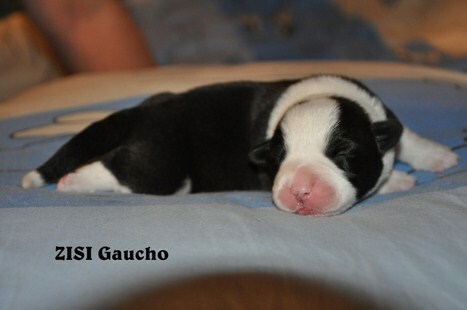 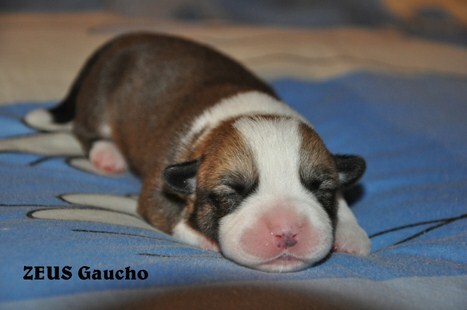 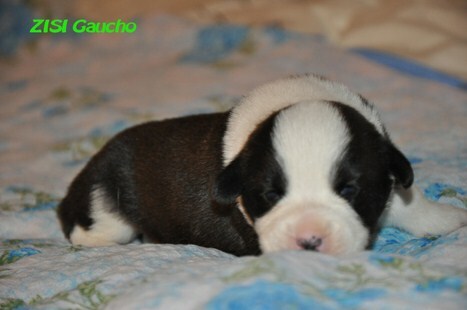 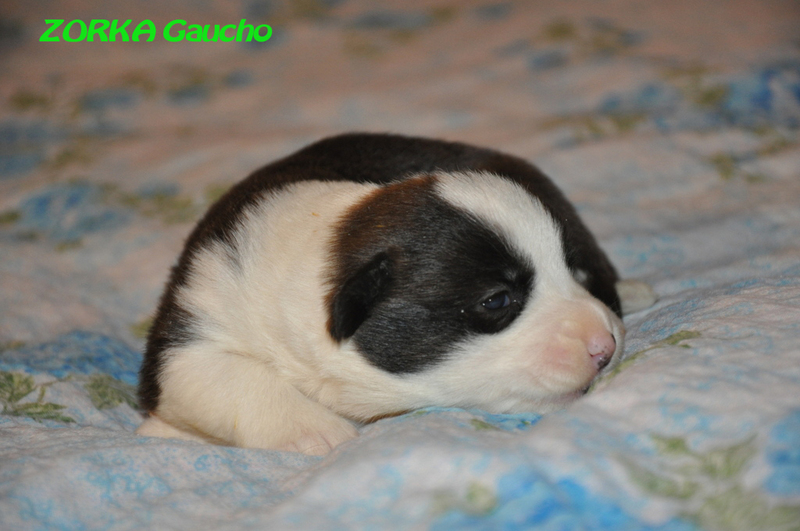 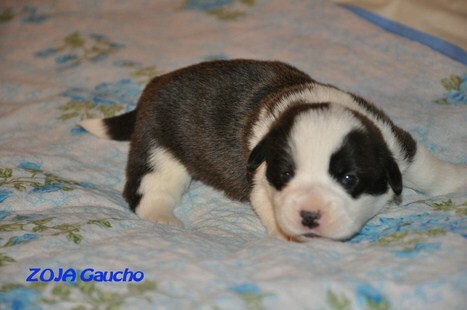 We hope to make stronger the best ,amazing details of the best dogs from parents pedigrees. 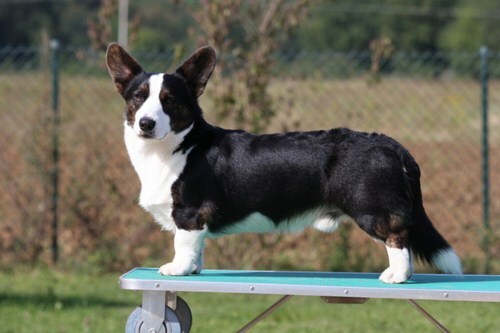 ChPL, JChPL, JW PL Cool Adventure z Domu Polanki. CHAMPION OF POLAND, 2xCACIB.WINNWR OD INTERMEDIATE CLASS WORLD DOG SHOW-BTATISLAWA +CC Glamour Filofany for Chic Choix Gaucho.